Wonderful 4 bedroom home! 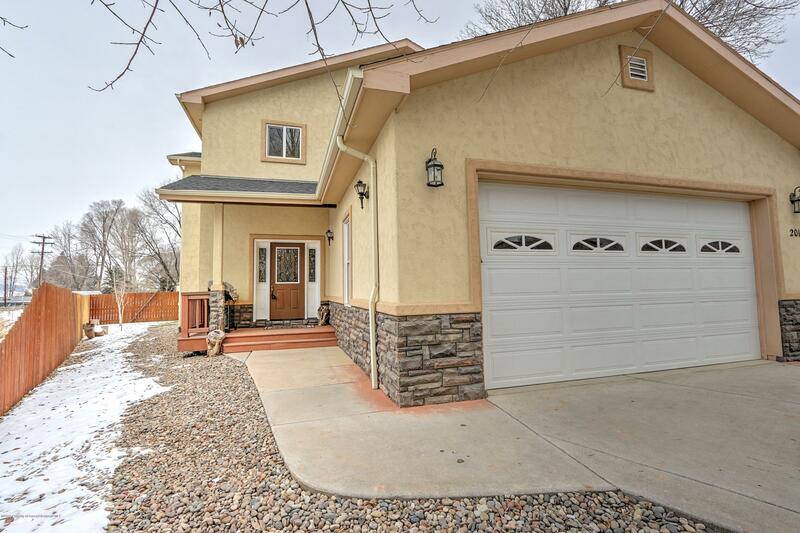 This home features a large main level master bedroom with separate shower and tub, nice kitchen with granite counters and a two way fireplace between the living room and kitchen. Upstairs you will find 3 bedrooms an office and large family room. Extra parking and close to all Silt has to offer.